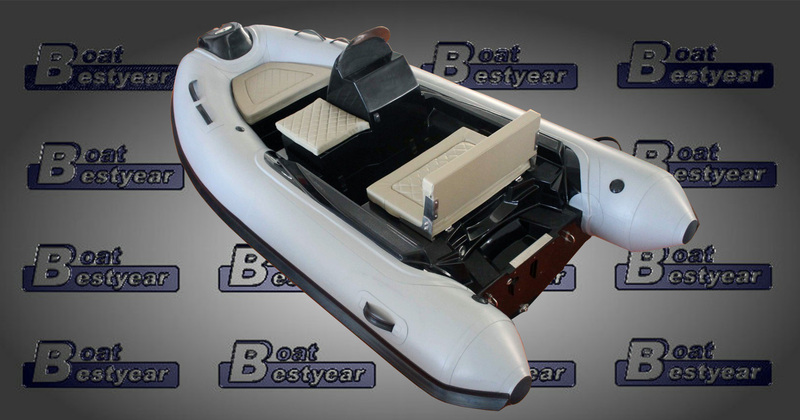 This new model smart Rib335BI boat is a rigid inflatable boat for fishing,sport,and entertainment.It can equip with a console and bench seat, the bow also can make circle seat with cushion. 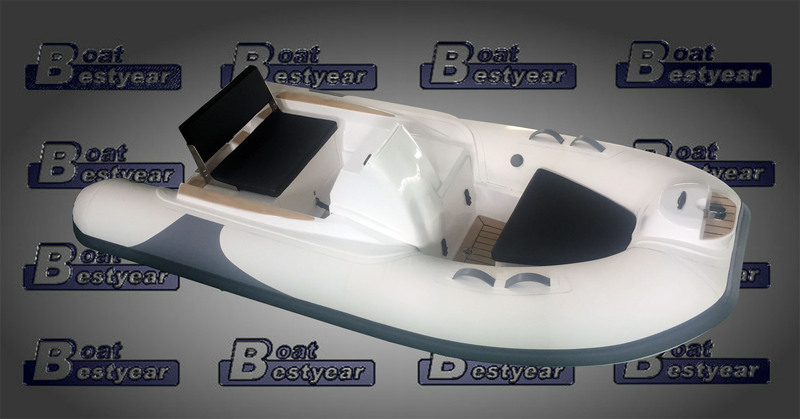 The boat standard equipped with foot pump,repair kit,oar,boat cover,etc. 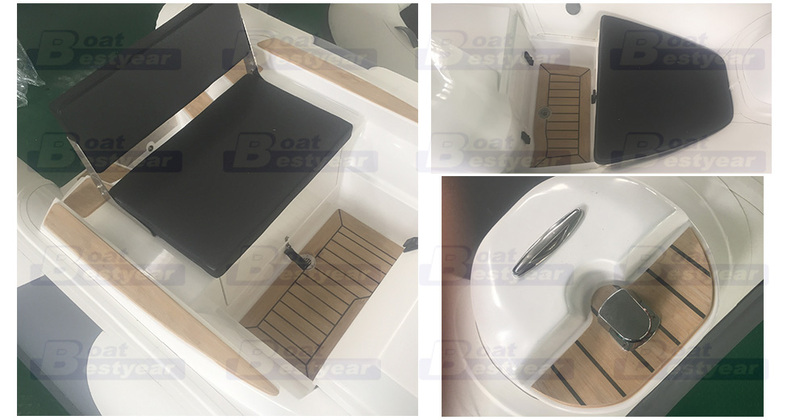 The optional accessories:console; bow bag;trailer;sunshade;anchor;life jacket;anchor tray,hydraulic steering system; electric air pump;outboard engine,etc. 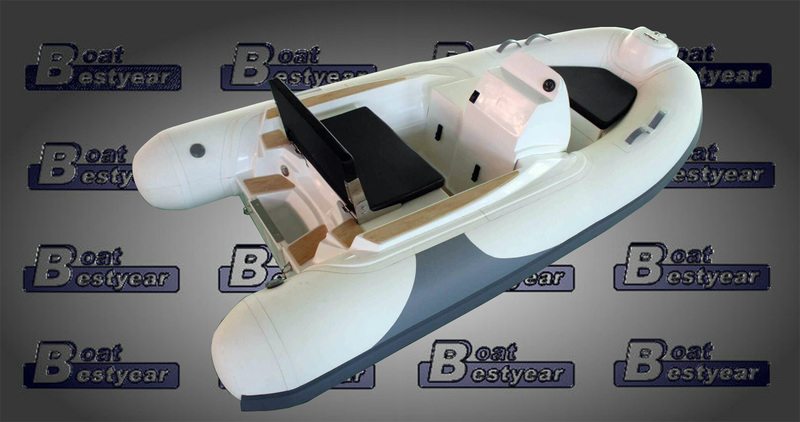 We also have Rib 420 model, length 4.2m, width is 1.85m,with hypalon tube and can equipped with water jet engine.